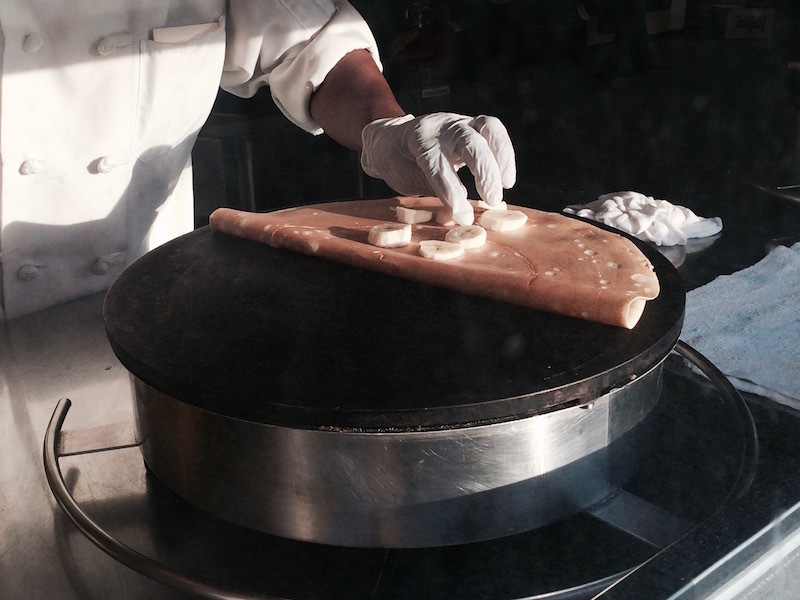 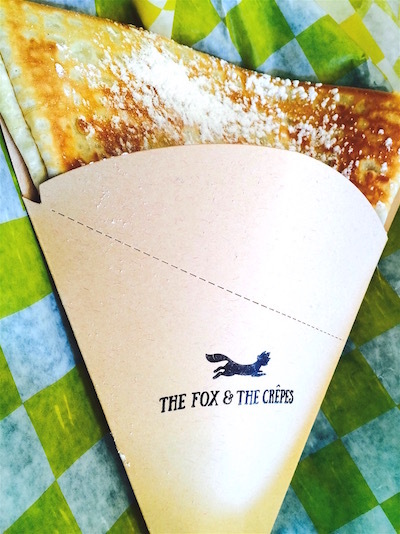 Located at 1233 Prospect Ave in the Windsor Terrace neighborhood of Brooklyn, The Fox & The Crêpes is a delightful shop that offers a delicious selection of hand-made crepes, priced at below ten dollars each! 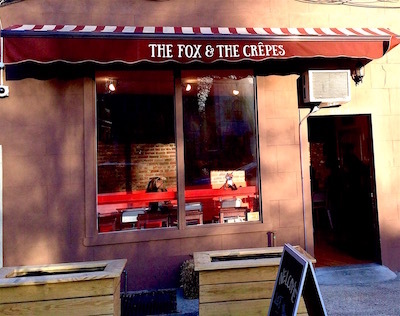 Featuring sweet & savory options, The Fox & The Crêpes is like a little bit of Paris in the heart of Brooklyn, just steps away from Prospect Park! 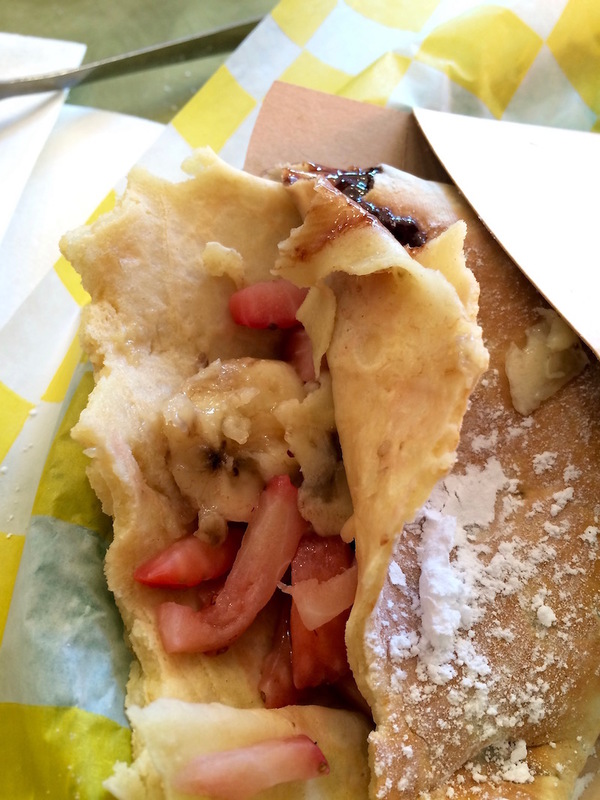 We tried out a sweet option : “The Vanderbilt” crêpe— Nutella & chocolate sauce with strawberries and bananas topped with powered sugar. 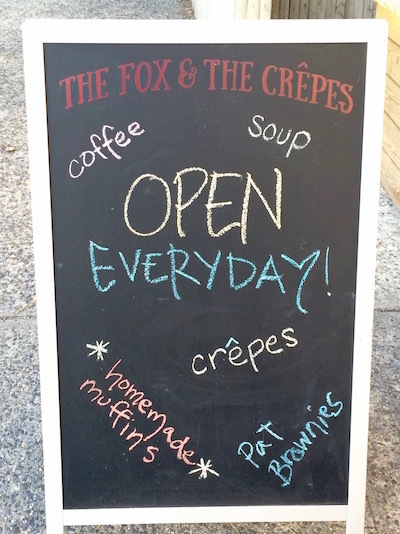 Served piping hot to our table, the crêpe was light but satisfying and the filling was sweet but not overbearing. 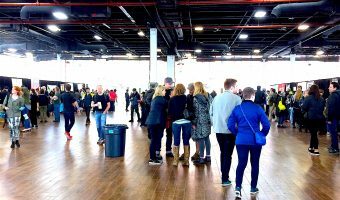 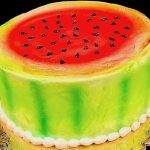 Vegan options are also available. 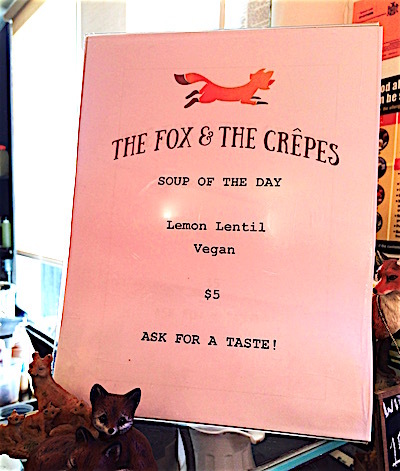 Lemon Lentil Soup of the Day. 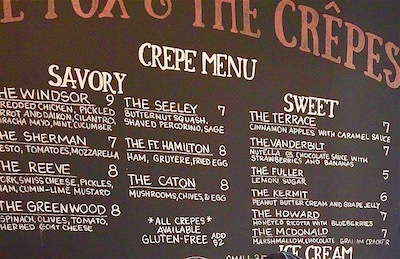 Bottom Line: The Fox & The Crepes is a great spot to grab something delicious to eat on your way to Prospect Park — we highly recommend it!